Both Global X and First Trust launched two new ETFs this week, bringing the total number of new ETFs this year to 46. The industry is on pace to introduce 240 new products in 2014, increasing the number to nearly 1,800 in the entire universe. The amount of assets in ETFs also continues to grow and now stands at approximately $1.74 trillion, which is a new record high. Global X is attempting to piggyback one of their more successful ETFs with the launch of two similar vehicles. The Global X Guru Index ETF (NYSE: GURU), which debuted in June 2012, has already garnered $588 million in assets. By investing in stocks that are listed on 13F filings made by hedge funds, the ETF was able to gain 41 percent last year, beating the S&P 500 by 1,100 basis points. The same type of strategy will be used for the newly introduced ETFs: the Global X Guru International Index ETF (NYSE: GURI)and the Global X Guru Small Cap Index ETF (NYSE: GURX). GURI is made up of 50 international companies that are traded on a major U.S. stock exchange. The country with the largest exposure is Canada (26 percent), followed by China (14 percent) and Mexico (10 percent). 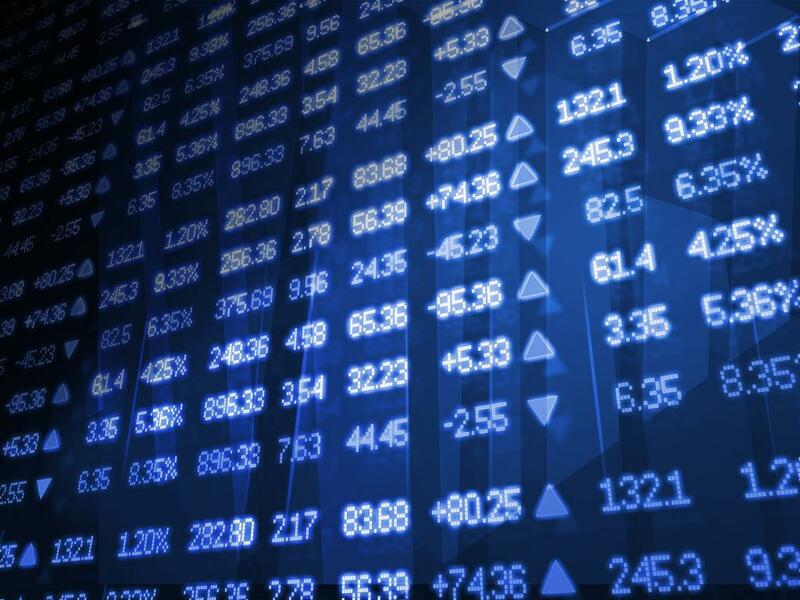 All 50 stocks start with an equal 2 percent allocation with some notable names including Sodastream International (NASDAQ: SODA)and Sina Corp (NASDAQ: SINA). GURX will focus on U.S. companies that fall into the small cap asset class. 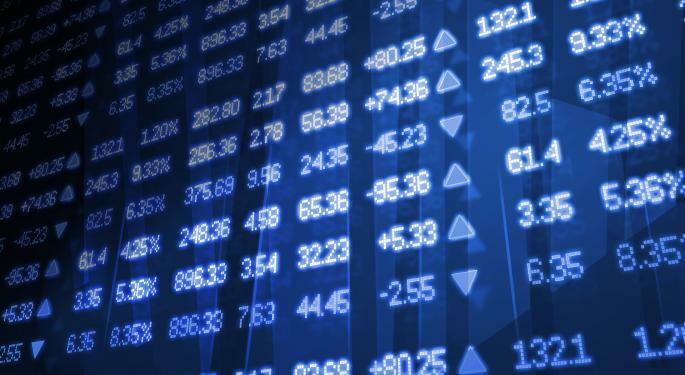 The ETF is composed of 100 stocks with an initial equal weighting of 1 percent for each position. Consumer discretionary stocks make up 27 percent of the ETF with energy stocks at 18 percent. Both ETFs will charge an expense ratio of 0.75 percent. The two new First Trust ETFs will be based on indices created by Richard Bernstein Advisors. The First Trust RBA Quality Income ETF (NYSE: QINC) is a basket of approximately 50 stocks from around the world that covers all asset classes with the goal of providing a diversified portfolio of income-producing equities. The allocation is heavily invested in the financials (41 percent) and the utilities (24 percent). The expense ratio is 0.70 percent. The First Trust RBA American Industrial Renaissance ETF (NYSE: AIRR) will focus on small cap and mid cap industrial companies with a small exposure to community banks. The stocks will come from the Russell 2500 Index and will have approximately 90 percent in industrial and manufacturing stocks. The community bank portion of the allocation will be limited to 10 percent and only in banks that are based in states that are considered traditional manufacturing hubs. There are currently 58 stocks in the portfolio with industrial names MasTec (NYSE: MTZ) and Quanta Services (NYSE: PWR) the top holdings. The expense ratio is 0.70 percent.